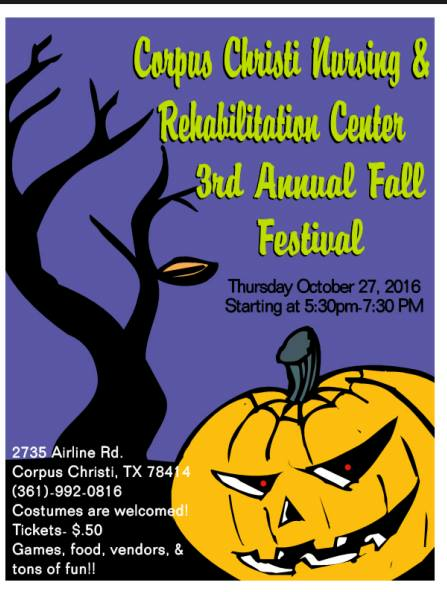 Once again we're the place to go to for all the Fall fun in the Corpus Christi area! Make sure to check back often because this list will be updated regularly. If your organization has something going on and would like to be included, click here. Always check with the organization for the most updated information since information is subject to change. Although many events are free, festivals are many times fundraisers and may require purchase of food, tickets, etc. 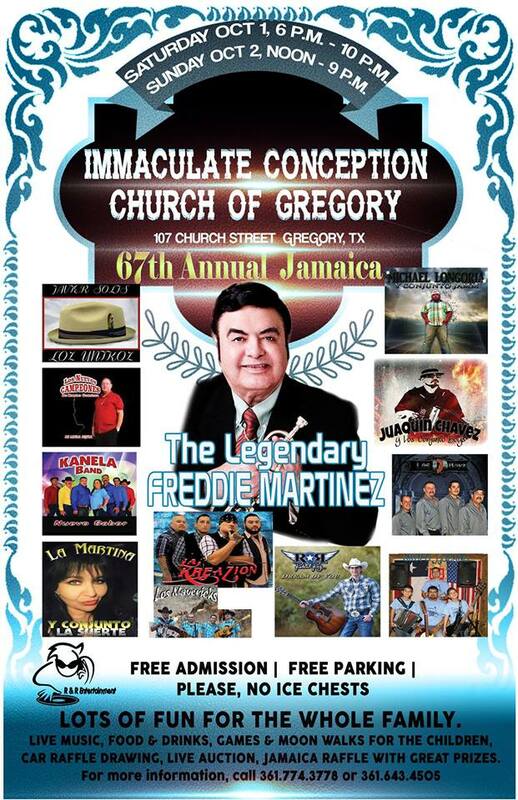 All events in Corpus Christi unless indicated. Don't worry, we will remind you about these events as well! Compiling these lists is a lot of work, so please by courteous and give credit to Corpus Christi Fun for Kids when using this info. Stay tuned Halloween Event Guide coming soon. Click here for pumpkin patches! Click here for Halloween Fun! Cost: Admission prices (3-64) $10.00 + tax, Seniors (65+) $ 8.00 + tax, Children 2 and under are free! Cow train ride is $1. Ticket booth closes 30 minutes before posted closing time. This year you can also prepurchase your tickets online! Arts and crafts. BBQ plate and $10. 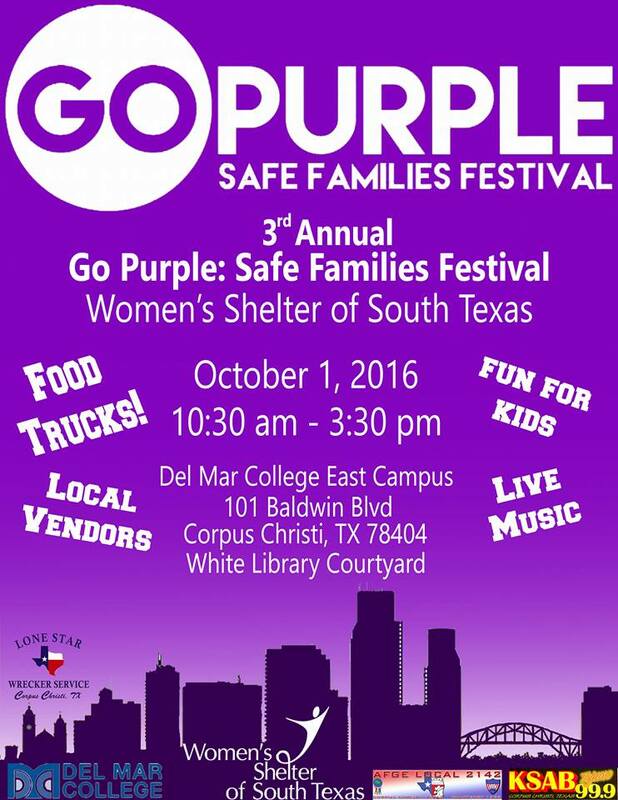 Food vendors, BBQ Cook Off,kids area and dance. 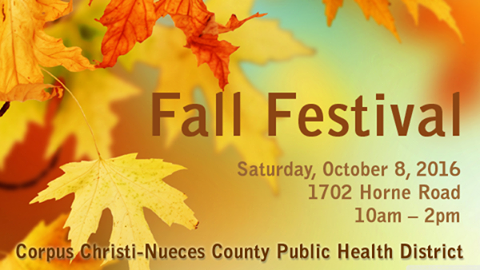 Food booths, chili cook-off, children’s games, live music, raffle, bingo and arts and craft. 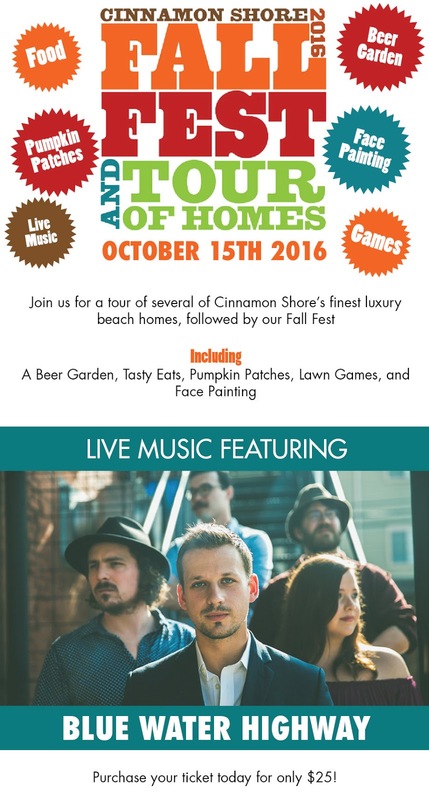 Five of Cinnamon Shore’s luxury beach homes will be open and available for a tour and will be followed by annual festival. 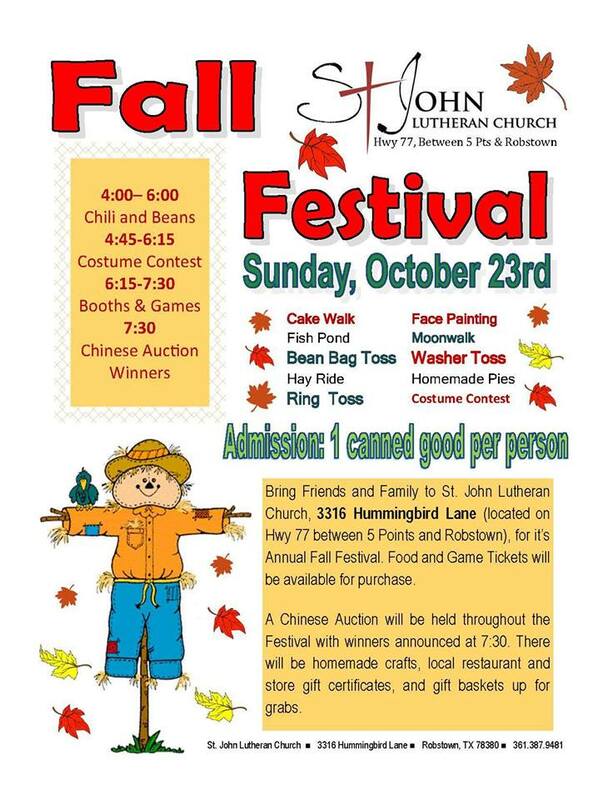 Fall Festival activities will include pumpkin decorating, lawn games, a mechanical bull, local vendor booths, fun activities for the kids and live music from local artists and headlining band, Blue Water Highway. 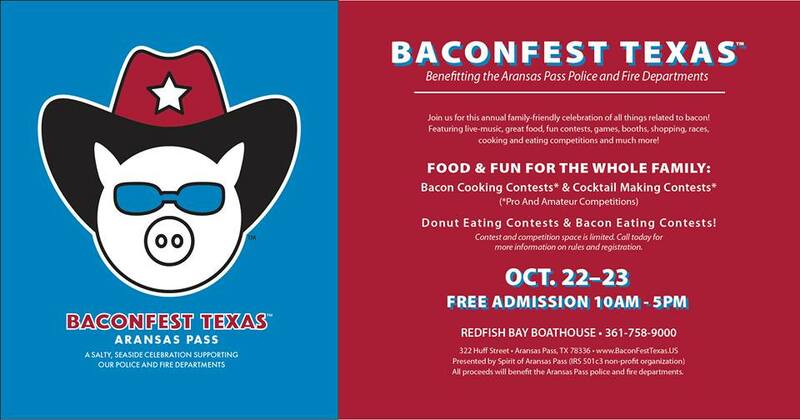 Come enjoy many choices of fine food, music, and activities for the Family. 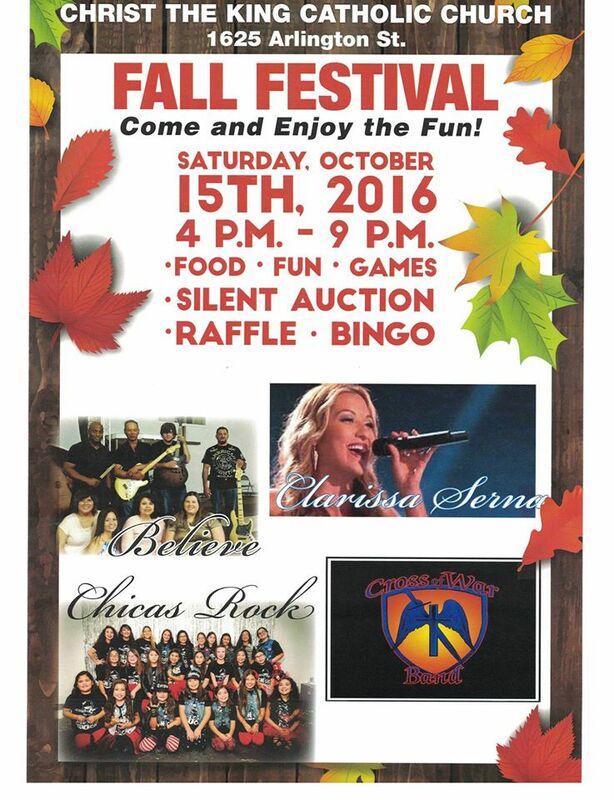 Music performers will be Cross of War, Believe, Chicas Rock, and Clarissa Serna, season 6 contestant from the hit show "The Voice". Please join us for a family fun event. Silent auction, food, festivity and fun! 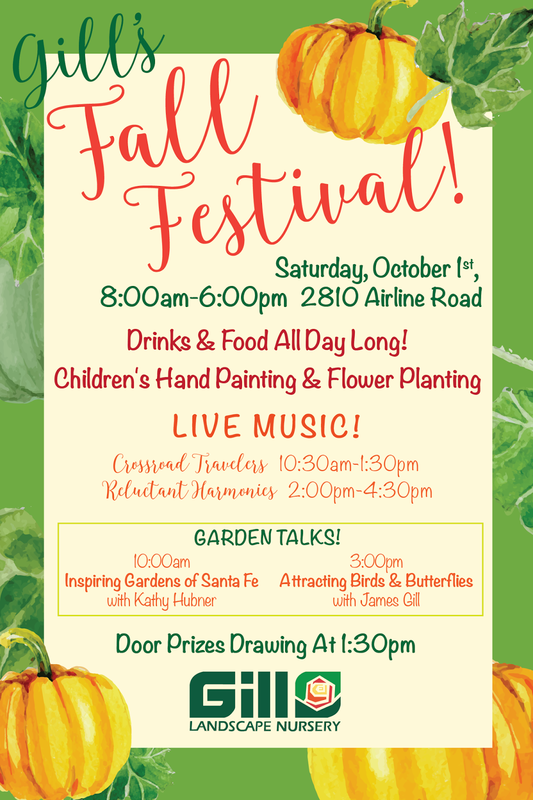 Hot Air Balloon Release, Tethered Balloon Rides, Balloon Glow, Family Activities, Food and Merchandise Vendors, Music Entertainment for Everyone. Don’t miss this amazing experience. 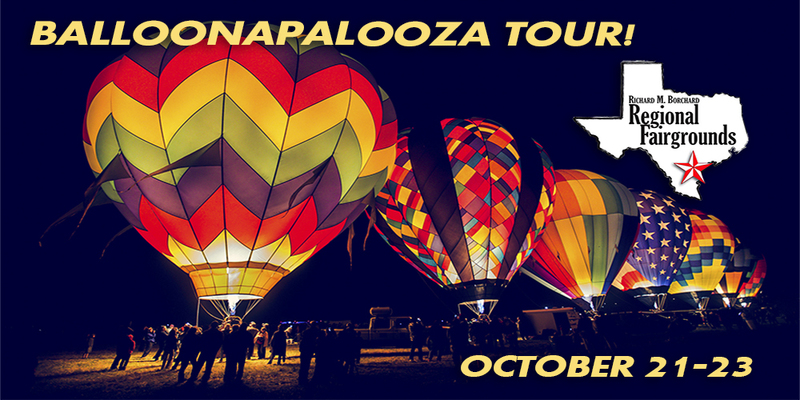 See hot air balloons glow before your eyes! Come experience the sights and sounds including a Balloon Glow, a carnival, Tethered balloons rides, car show, food, arts & crafts, music. Tethered balloon ride tickets are purchased separately onsite. 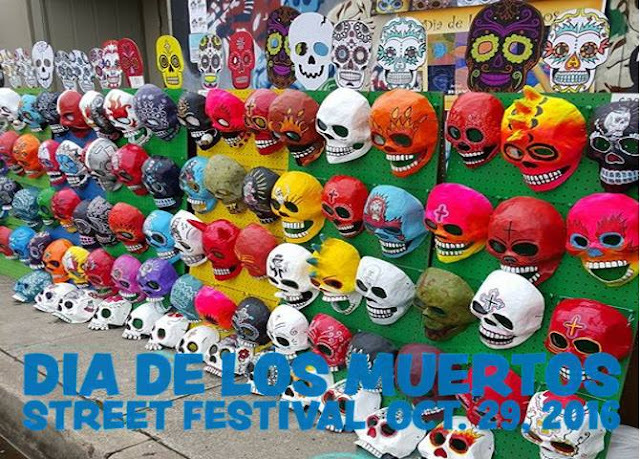 Our sugar skull workshops let you decorate sugar skulls in memory of a loved one as a part of a tradition for Dia de los Muertos, the Mexican celebration of the Day of the Dead. Workshops are open to all ages. This year we are offering three skull sizes: Large, regular, and small: see this image for examples. Colors of the skulls vary, as we used different sugar colors to make the forms. You can choose from any colors that are available. We provide lots of fun decorating materials, such as icing, sequins, feathers, flowers, foil, and accessories. 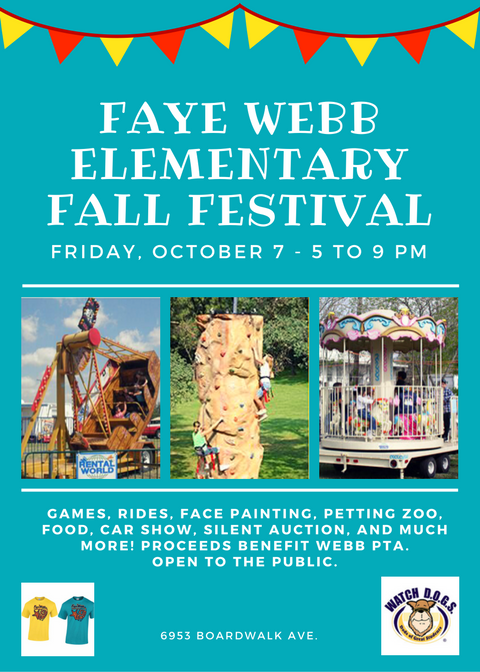 Dinner, moon jumps, bake sale, rock wall, face painting, pony rides, petting zoo, live entertainment and more! Cost: Admission tickets are $8 each. Carne Guisada dinner plate tickets are $8 each. 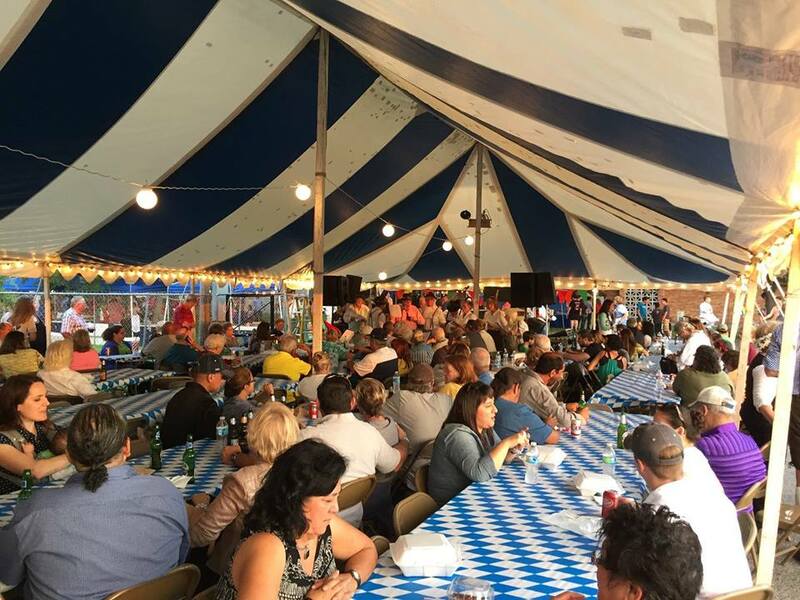 (Dinner will be served from 5:30-7:30 p.m.) A drive-through will be available in the IWA Chapel parking lot for those who only purchase a dinner ticket. You must have an admission ticket and a dinner ticket to eat dinner in the James R. Dougherty, Jr. Center. 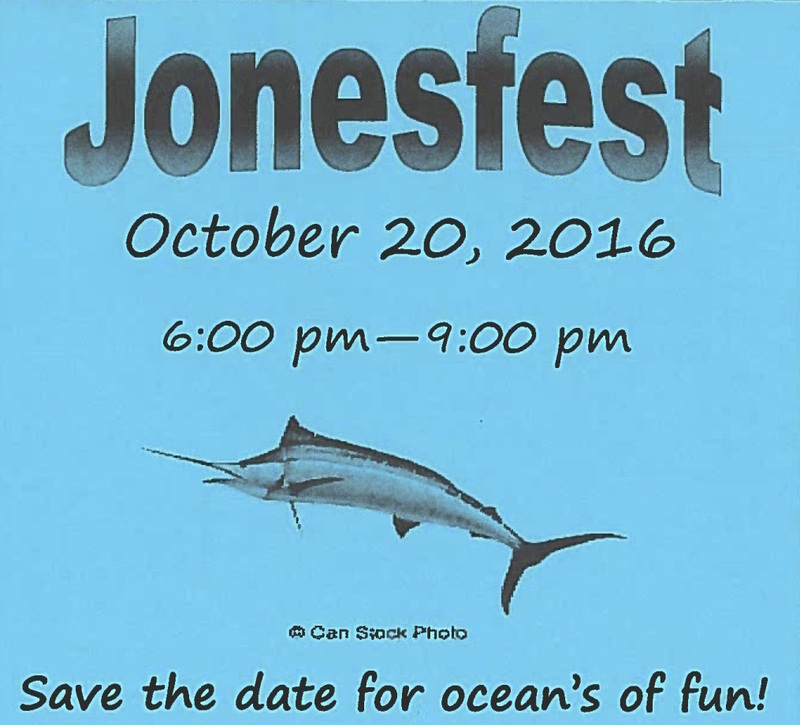 Tickets for admission and/or dinner may be purchased through a current Elementary Level family OR through the Elementary Level Office. (Please make checks payable to IWA PTO). 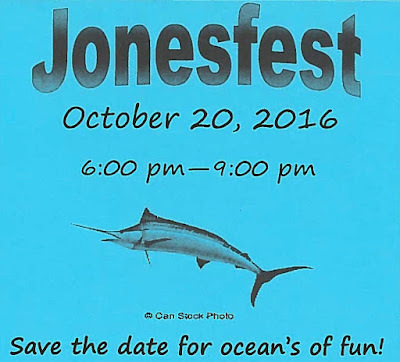 For information contact IWA Elementary Level Front Office 361-883-0857 ext. 115 or email. 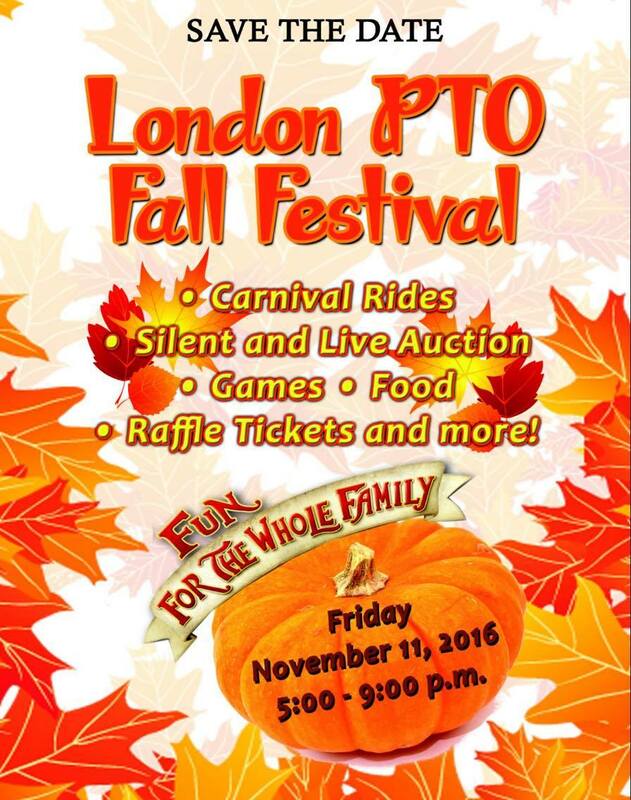 We will be providing carnival games, a costume contest for the children, music, and much more. Cost: Admission is $5 for children 2 and up. Admission: 1 canned good per person for admission. Food, games, & tickets will be available for purchase. 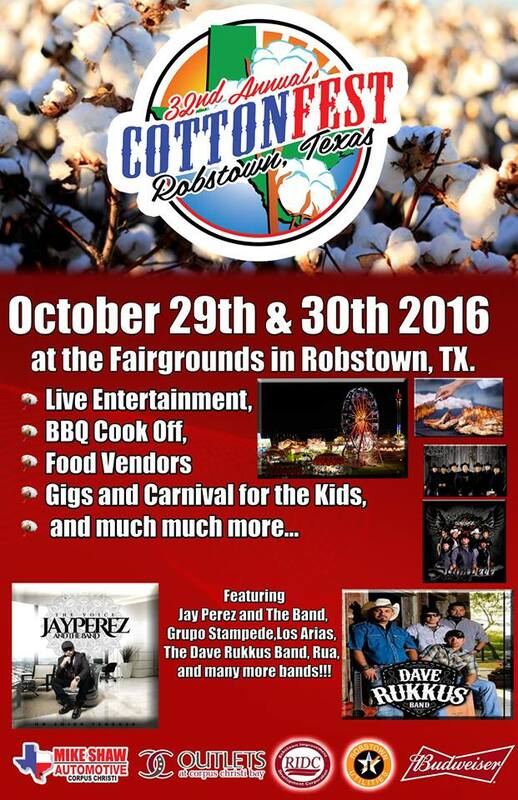 Concerts (Country, Tejano, 80's, and Top 40) tempting food, school age performances, a carnival, and GIGS for the Kids. 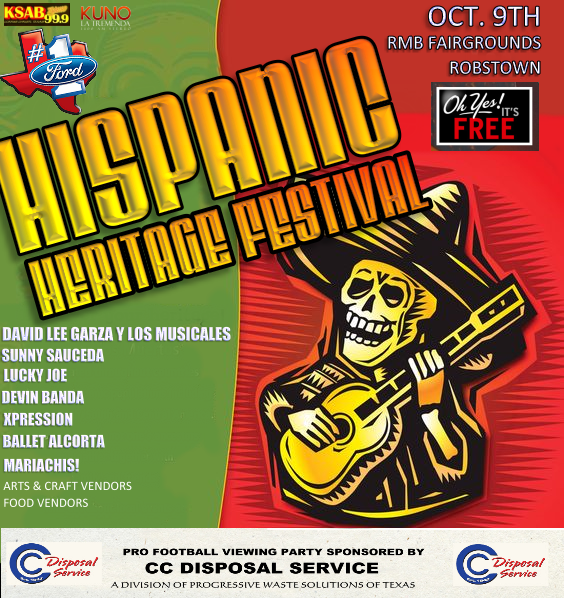 3 stages with live entertainment, Kids’ Corner, vendors and much more! There will be lots of food, games, moonwalks, and more. Children may dress as saints, princesses, friendly costumes (non scary) and family oriented. Costume contest. There will be fo d, games, bingo, silent auction, prizes, music, raffle drawing and lots of fun. Featuring local (spiritual painting artist Jason Rodriguez at 12:30 p.m. BBQ plates from from 11 a.m.-2 p.m. (take-out available). 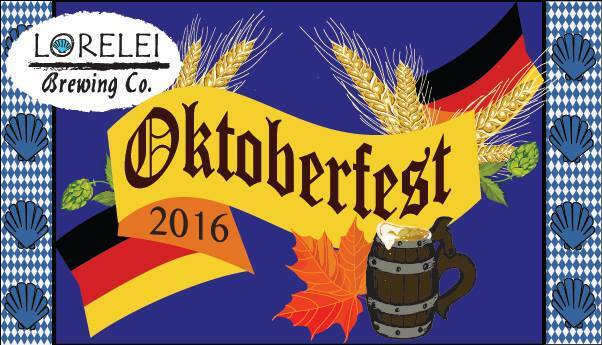 There will also be live and silent auction, country store, craft vendors, costume contest, coloring contest, food and games. Games, food, moon jumps, carnival rides and even a petting zoo. 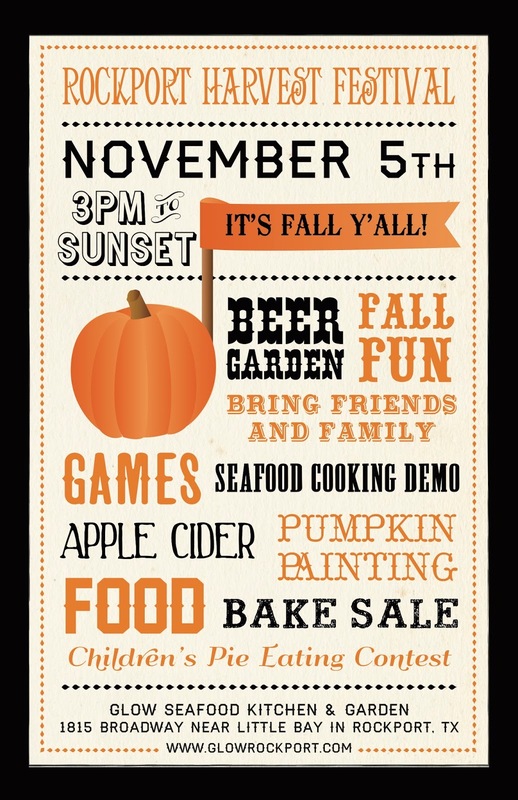 There will be good food, good entertainment, and a good time to be had by all.